A celebration of gardens with top garden designers, trying to win an RHS Gold Medal. Creativity runs wild at the RHS Malvern, and 2019 will be no exception. Designers are given free-rein to choose their gardens theme and, with top designers set to descend on Malvern, expect to see cutting-edge design in a bid to win an RHS Gold Medal. Channelling your inner horticulturist can seem a challenge if you havent got acres of space at home, but weve got you covered at RHS Malvern. Our Green Living Spaces offer innovative ideas for greening up small spaces that are beautiful while also being practical. Head to our theatres to see talks from celebs, expert gardeners and chefs. Whether youre the owner of a large vegetable plot, tend an allotment or just have a few pots on your windowsill, theres something to suit every kitchen, garden and budget. Shopping opportunities all around the show provided ample opportunity to find the latest must-have plant or elusive gift for someone special. We depart from your joining points and travel into Worcestershire before arriving at the Malvern Showground. 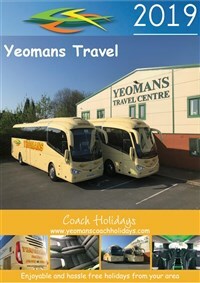 After an enjoyable day out we rejoin our coach and travel back to your joining point. Entrance Ticket for the show. Time to explore the Malvern Spring Show. 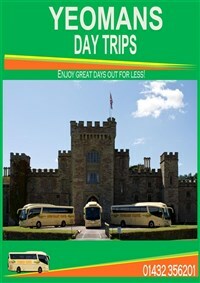 We also offer a coach only fare for RHS members who already have their own tickets.